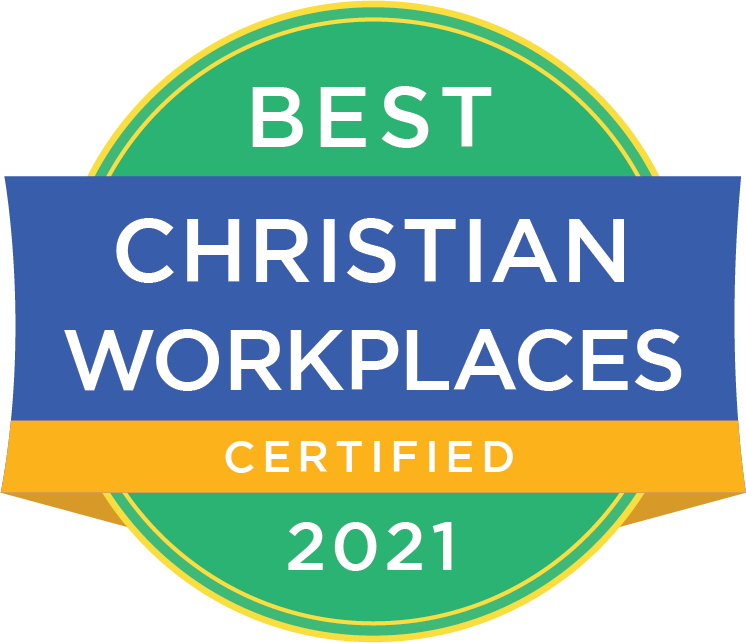 When you give to an ECFA accredited organization, you are supporting a church or nonprofit organization you can trust to use the gift to carry out the Great Commission while meeting high standards. ECFA does not compare one member with another. 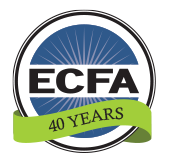 For over 30 years, ECFA has effectively used a pass-fail approach requiring its members to meet all of its standards.